The Smithsonian’s National Museum of African American History and Culture may not open for another five years, but we’re starting to find out what will be in it once it’s built. 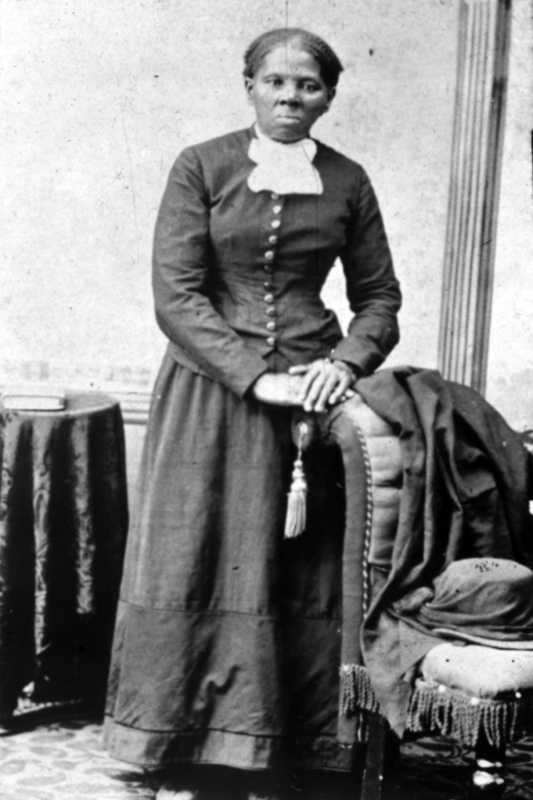 The museum will feature an exhibit on Harriet Tubman, who helped run the Underground Railroad to help slaves escape to freedom. The exhibit will include dozens of items near and dear to Tubman, including her favorite hymnal and shawl given to her by Queen Victoria. The relics will be presented to the Smithsonian Wednesday, the 97th anniversary of Tubman’s death. They are a gift from the Charles L. Blockson Afro-American Collection at Temple University. The museum is scheduled to open on the National Mall in 2015, and it already has more than 9,000 artifacts in its collection.